Has Google made it easier for businesses and publishers to advertise on Google, and manage their campaigns across it’s partner network? That’s what Google claims with its ‘simpler brands and solutions for our advertising products: Google Ads, Google Marketing Platform, and Google Ad Manager’. You can learn more here Google Ads, which every business owner & digital marketer should have high on their radar! 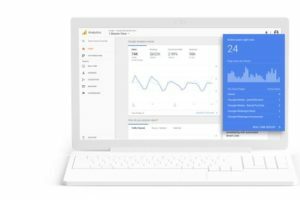 Logging into our Google Ads account we see that the Google Ads Dashboard and ability to manage your ad campaigns (in our opinion) is easier than the older Google Adwords dashboard. Setting up, researching, and defining a few ad campaigns was accomplished within 10 minutes. 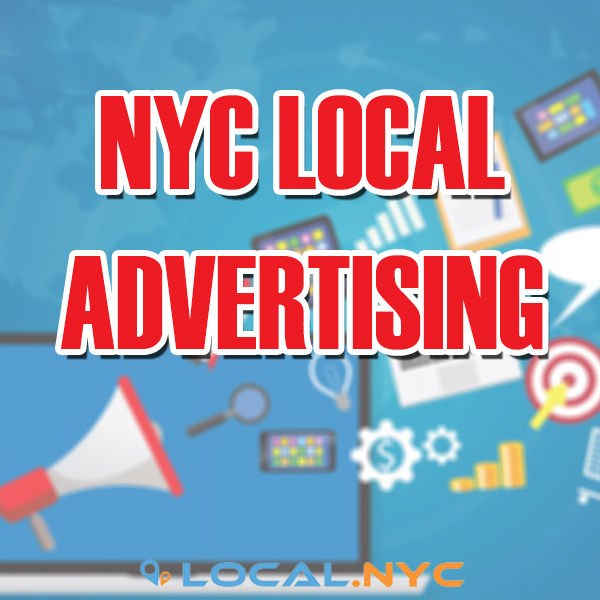 But here at Local NYC we are especially looking for the value that a local NYC business can find in the new Google Ads, and we were especially excited about the ability to leverage Google’s machine learning technology! For every local NYC retailer you should be excited about the new campaign type: Local campaigns, which is designed to drive store visits exclusively. 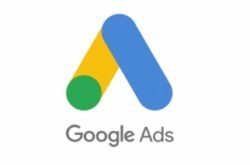 All you do is provide a few simple things—like your business locations and ad creative—and Google automatically optimizes your ads across properties to bring more customers into your store. For small businesses Google provides some amazing FREE tools that can help you launch or grow your business in New York City (or anywhere). Surveys – Using Google Surveys your questions live across a network of popular sites and within our mobile app. Here, people answer your questions for access to premium content and Google Play credit. With the new Ads & Marketing Platform available to all businesses and marketers you should begin to learn more about the powerful tools readily available to you!